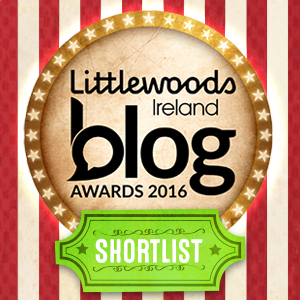 UPDATE 17 August 2016: Limerick’s Life has been shortlisted in this competition. Public voting is now open and will remain open until the 23 August and you can vote for Limerick’s Life by clicking the image below. Voting is now closed. 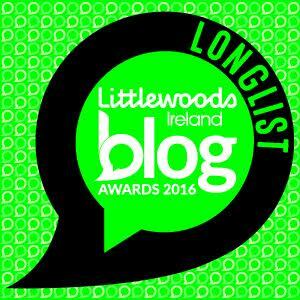 Limerick’s life has been nominated in the blog awards 2016 long list. In 2015 we reached the shortlist in this competition. 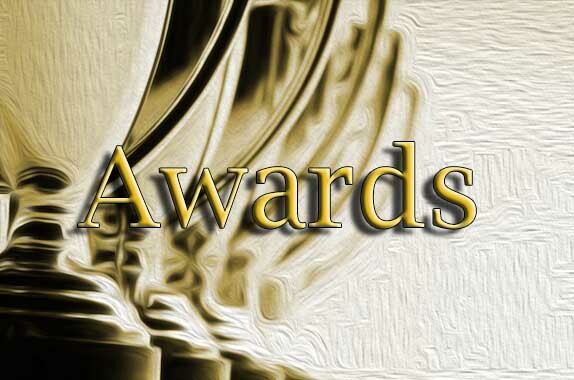 We are thrilled to let you know that we have made it onto the longlist in two categories Best Educational & Science Blog and Best Lifestyle Blog. If we make it to the shortlist I will be asking you once again for your support. 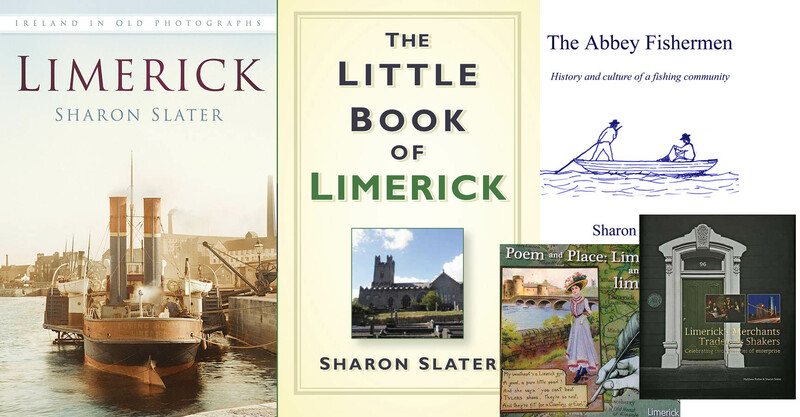 Regards Sharon Slater, creator and operator of Limerick’s Life.